The first step is obviously to get some Dash. This is available via a variety of exchanges and brokerage services, but the most straightforward way is through Uphold, which is integrated directly into the Dash mobile wallet for Android (iPhone coming soon). Buying Dash costs 1.25% on Uphold with a $3 fee to move it off the platform (they may revise the withdrawal fee soon), so this should be factored into any savings to be had while using Dash. 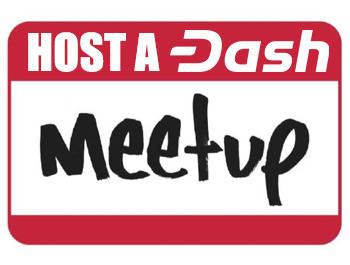 The best way to get Dash, albeit in smaller quantities, is through Rewards.com. By shopping at a wide variety of online stores using a special link, you can earn free Dash instead of rewards points. This is especially useful when booking holiday travel through a participating service such as CheapAir.com (which also accepts Dash for flights and hotel rooms), getting 3% or more back, which can add up quite quickly. Bonus points for getting the whole family to use Rewards.com for travel and shopping during the holidays. 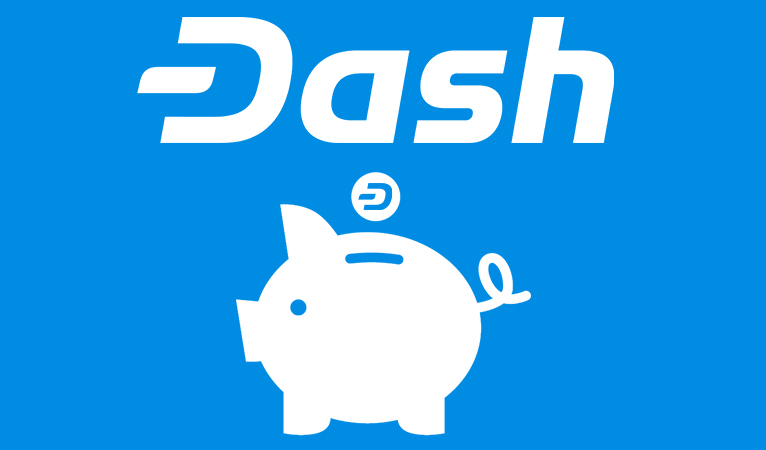 The simplest way to save money using Dash is to find somewhere to spend it that offers a discount higher than the fee of buying Dash. Many businesses that offer discounts have it in the 10% range, such as Senag.Online domain names and website hosting, Buy With Dash and PexPeppers. 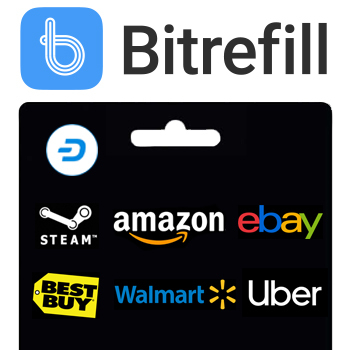 Bitrefill is a mobile top-up and gift code service that not only accepts Dash, but offers a heavy 10% discount. Gift codes are also delivered right away if InstantSend is used. 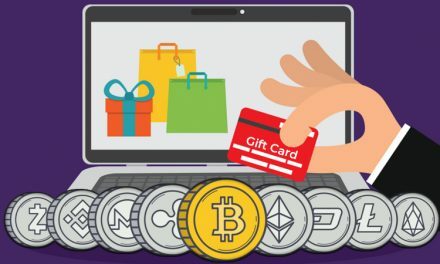 This means that you can save significant amounts of money on a wide variety of online retailers, including Amazon, which in turn can be used to purchase other gift cards. Used strategically this can save 10% on the bulk of your purchases and expenses. Have a look around ahead of time to see where you can save. In most brick-and-mortar locations using the Anypay point-of-sale system, most notably in New Hampshire, purchases incur a Dash-back refund of about 10%. This means that if you stop for lunch or peruse most of the Dash-accepting shops in New Hampshire, you’re likely to get a significant discount. 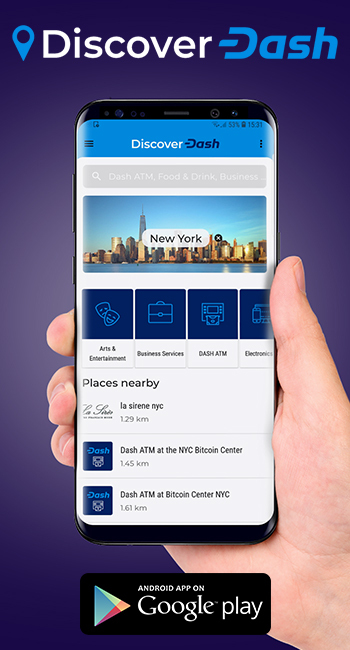 As a global and decentralized payment network, Dash knows no borders, which can come in handy with remittances. 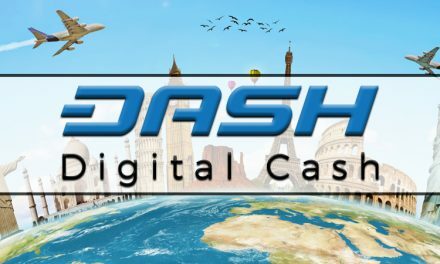 In all cases, check in countries where Dash can be easily sold, and see if the total cost of buying Dash and having the recipient sell it amounts to savings over other forms of remittance. For sending to Venezuela and Colombia, however, it’s much easier, since a great deal of businesses in those countries accept Dash directly. If you have family or friends in those countries you would like to send money to, you can save a lot of money if they’re able to buy essentials directly with Dash. If you’re still looking to trade or acquire cryptocurrencies during these uncertain times, Dash has some special features that can provide certain advantages. Thanks to InstantSend, Dash can have a transaction fully confirmed in about 1.3 seconds, whereas most exchanges require several on-chain confirmations before accepting a deposit, which can take minutes, or sometimes hours depending on the coin and network activity. Some exchanges and brokerage services, such as Panda, Uphold, and Bitbns, support InstantSend, meaning that Dash can be instantly moved on and off those platforms. Used cleverly, this can provide for some extra arbitrage opportunities. 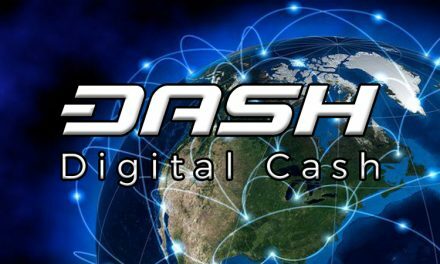 Finally, for those wishing to simply buy and hold, Dash’s masternode network allows anyone with 1,000 Dash to run a masternode and earn about 6% annually in block rewards. For those unable to afford a whole node, services like Crowdnode and Neptune Dash take a fee off the top but let you participate in a masternode and still get most of the earnings. Compared to holding other coins, this allows you to end up with more coins than you bought.